A leading public banking institution in the state of Kuwait just launched a new cross-border, zero fee remittance service. The novel service will allow instant and secure money transfers between its customers and a partnering bank in Saudi Arabia using Ripple’s blockchain Technology. The service was made available to beneficiaries at the Saudi Al Rajhi Bank in Saudi Riyal (SAR) with no remittance fees. In fact, the Kuwaiti bank has already been announced in late May 2018 as the first Bank in the State of Kuwait to join RippleNet for cross-border instant payments. 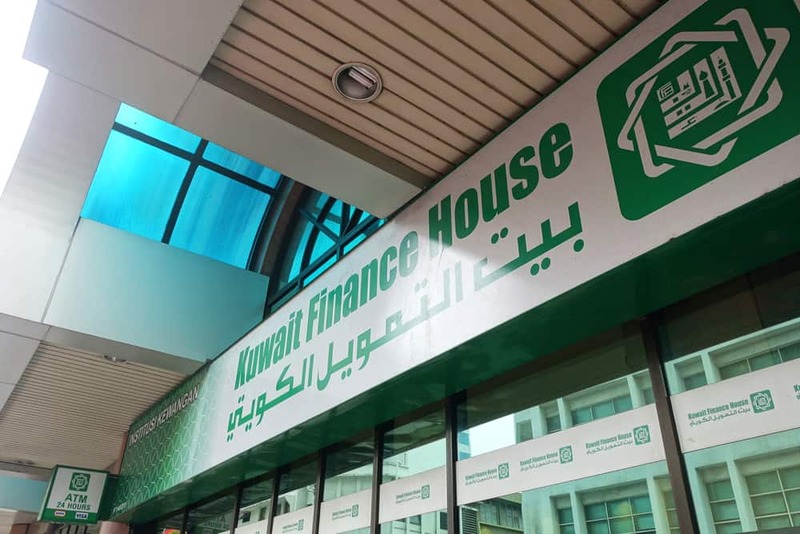 In a press release shared on January 8, 2019, Kuwait Financial House (KFH) touted a “significant milestone” and announced that it has already obtained Central Bank of Kuwait’s approval, after completing the required technical preparations following a concluent phase of product and pilot testing. The new service gives KFH customers the opportunity to instantly transfer money from their accounts with a zero remittance fee policy. The bank affirmed that the zero fee remittance service is only available in Saudi Riyal (SAR) so far and that customers are now able to send money to beneficiaries at the Saudi al Al Rajhi bank. However, KFH promised to expand the service and make it available for more clients in more currencies without giving a detailed timeline. Abdullah Abou Alhous, the Group Chief Operations Officer at KFH, applauded the joint efforts and hailed the fruitful cooperation with the Saudi Bank, acclaimed as a considerable success with a strategic partner. “KFH has reached the final stages of implementing ‘Instant International Transfer’ service on mobile phones through KFHonline,” Abou Alhous added. He also reiterated his firm belief in the huge potential behind blockchain technology and asserted that it would give KFH the opportunity to test novel approaches and adopt innovative solutions in order to expand its array of services, improve its service to customers, and maintain its leading position among competitors in the region. Ripple also conveyed its excitement about the announcement. 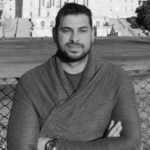 Gupta added that Ripple would continue to work with KFH in order to encompass more countries and to deliver faster cheaper and highly reliable settlements. KFH is not the first financial institution in the GCC region to have adopted a Ripple’s product to conduct cross border money transfers. In fact, in late October 2018, SADAD, a Bahrain based payment gateway channel signed up for Ripple’s xRapid in order to offer remittance servicing and blockchain powered money transfers.